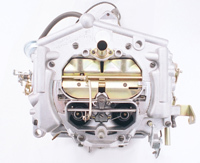 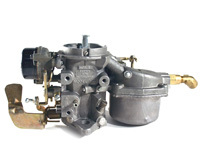 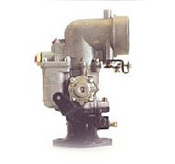 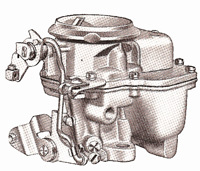 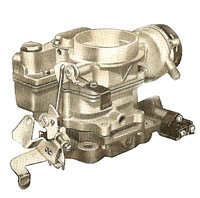 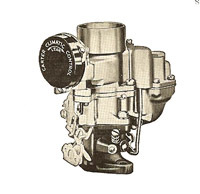 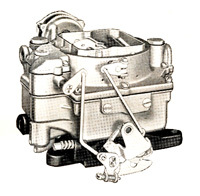 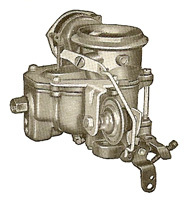 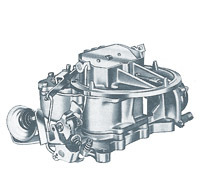 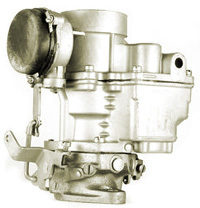 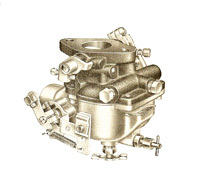 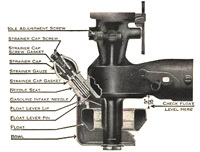 All Carter carburetor numbers are followed with the letter 'S'. 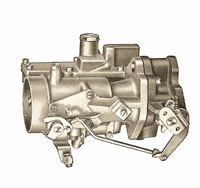 Running changes are designated by 'SA', 'SB' and so on. 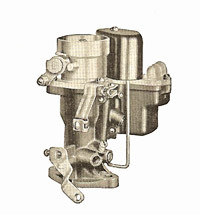 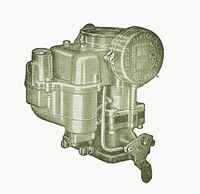 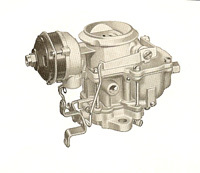 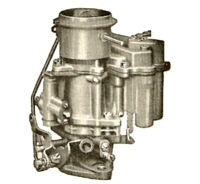 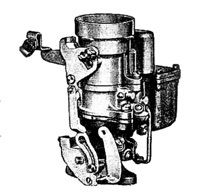 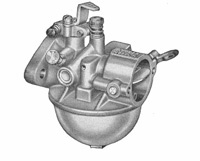 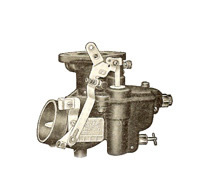 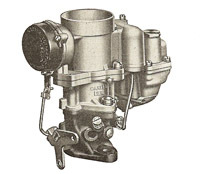 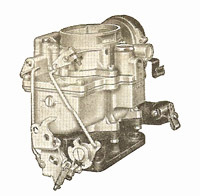 Ball and Ball carburetors (BB) were often marked with an alphanumeric code, which was stamped on the airhorn of the carburetor.